Book an hour and a half lesson for only £37! Build upon your existing skills and knowledge. Perfect for beginners and experienced drivers. 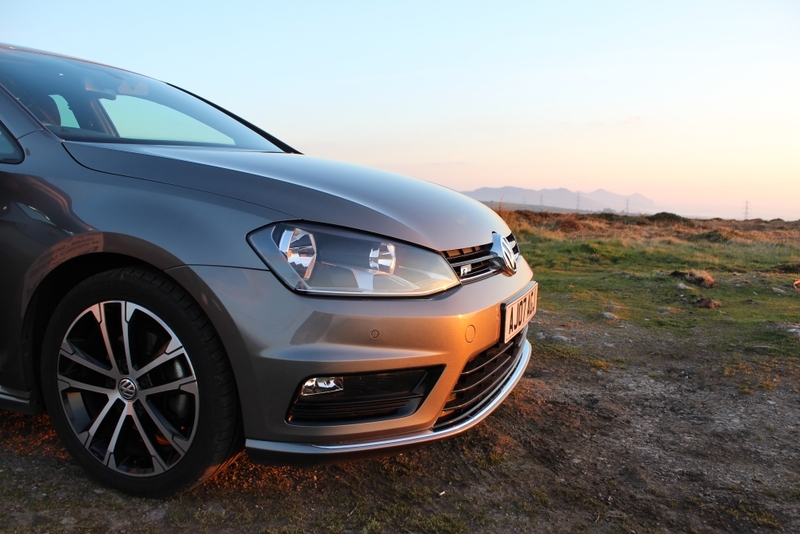 Al-Drive School of motoring is situated in the historic town of Caernarfon, North Wales. 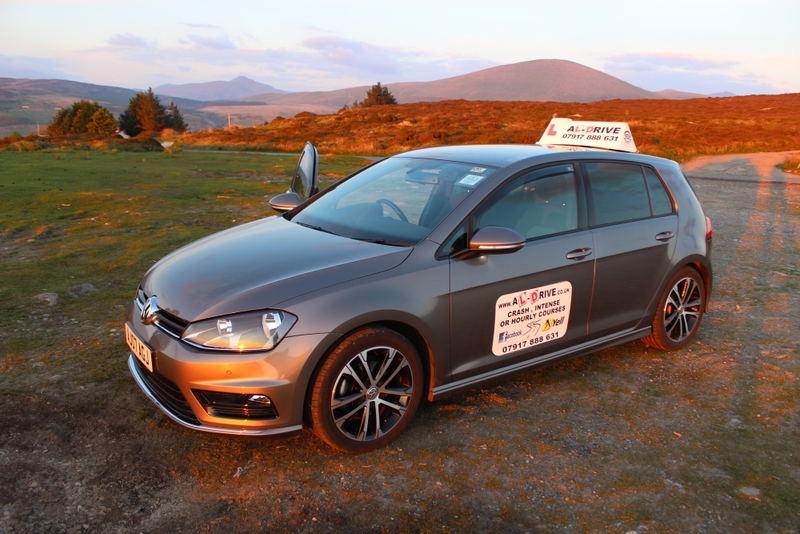 We offer adults of all ages the chance to learn to drive with an excellent instructor. 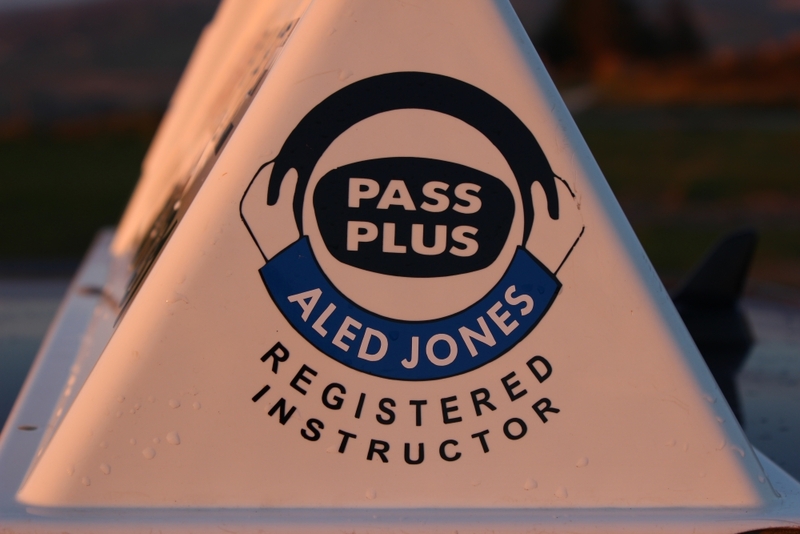 Whether you are a first time driver or are simply seeking a Refresher lesson, intensive Crash Course or Pass Plus, Al-Drive will be on hand to help. What services does Al-Drive offer? Boasting an excellent pass rate Al-Drive will take you from your nervous first stages and transform you into a confident and accomplished driver, ready to take on the road and drive safely and conscientiously of other road users. Who and where are Al-Drive customers?